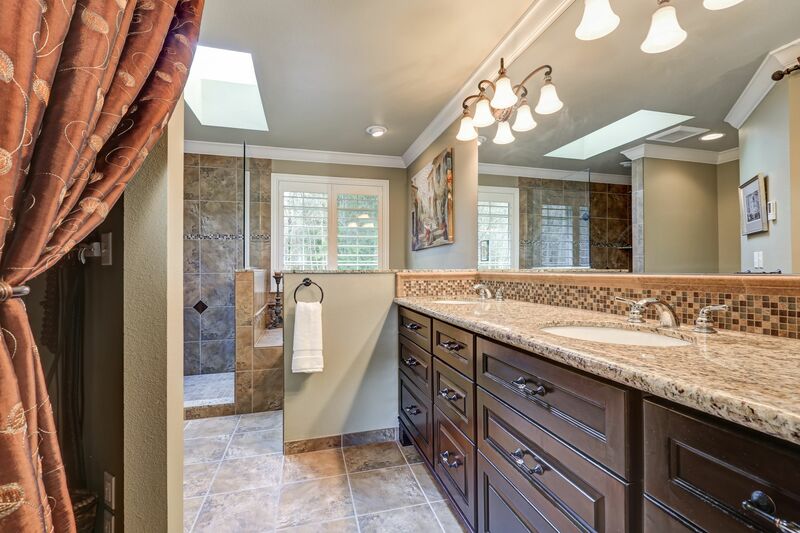 Have you decided upon remodeling your bathroom? If you have then you have probably made one of the best investment decisions, in terms of value and comfort. There are several factors that you will have to consider before engaging the services of a contractor for remodeling your bathroom. After all, the correct choice is the key to a successfully remodeled bathroom. One of the best ways of finding a qualified contractor is to talk to your relatives and friends about their experiences with contractors and ask them for recommendations. Find out the reasons for their good or bad experiences. You can also use online referral services, such as www.SmartGuy.com, which provide ratings and comments on different contractors. How Credible Is The Contractor? After you have considered a few contractors for the job, the next step is to verify their credibility. This can be done by giving them a call or visiting their website. Ensure that they have all the licenses required by the state or local municipalities. Also, check if they have any designations from professional bodies like the National Association Of The Remodeling industry (NARI) or the National Association Of Homebuilders (NAHB). How many bathroom remodeling contractors should one select from? Generally you should select at least three, though a few more could be better as you can always get new ideas from them. Set up meetings with them. During the interview, try to gather information about the bathroom contractors. You can find out whether they have the required licenses and workers' compensation insurance as well as gather details about their recently completed projects. You can also check on some of the references given by the contractors to find out about the experiences of those people. Issues like whether the remodeling contractor finished the project within the budget and stipulated time are important to check on. Other issues relate to how the contractor handles problems and how respectful is the crew. After you have finalized selecting a bathroom contractor for your job, go through the documents that he or she has submitted. Assess the professional nature of those documents. Go through the documents in detail to make sure they are fair. Make sure the legal documents include the price bid and payment schedule. It should also cover in detail the work which needs to be done, the materials that would be used and the time limit for completing the work. Also a clause about change order and dispute resolution should be included in it.